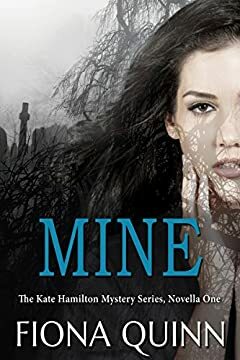 Not safe at home in Boston, science teacher Kate Hamilton seeks refuge in the small Virginia town where she was born and raised. Scarborough is no longer the bucolic village that she remembered. Pleasantries are only skin deep as big city issues and the politics of the world roil just under the surface. A string of untimely deaths has the whole town grieving. Only Kate thinks something nefarious is afoot. Can Kate convince the local police that coincidences like these are only found in fiction? Kate is determined to solve the puzzle and save lives, especially her own.